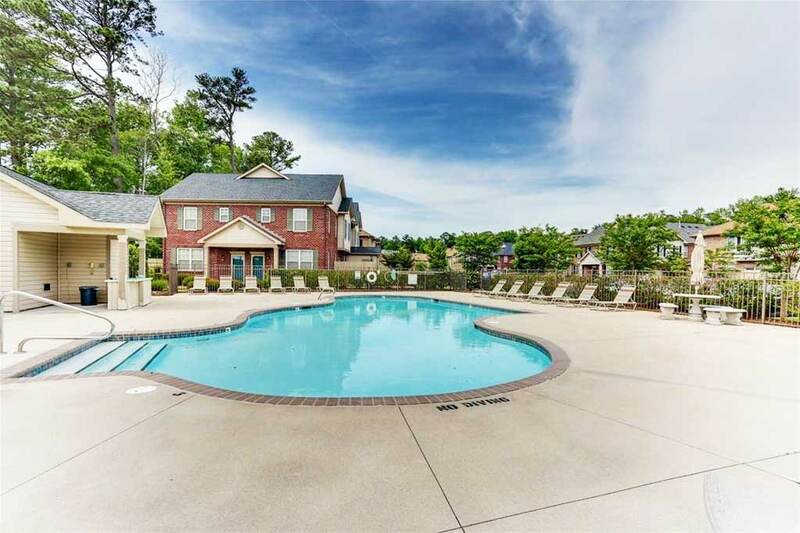 Lovely Community Minutes From Greenbrier With Pool Access! Don’t miss this one! Lovely, well-maintained community minutes from Greenbrier shopping, restaurants and entertainment. Two master suites w/walk-in closets and full bathrooms. Great room with dining area, kitchen has 42″ cabinets and spacious pantry closet. All kitchen appliances convey. Washer and dryer included. Enclosed private patio and storage area. Condo fee includes water/sewer, trash, pool access and ground maintenance. See Other Homes In Oakbrooke Crossing! Sorry! This one is already SOLD! Move In Ready Contemporary In Western Branch School District! Come see his first!! High ceilings,surround sound and stainless appliances. 42 inch cabinets.Move in ready with contemporary feel. Easy to show. Bonus room in master. Condo fees include trash, sewer, water, hazard insurance and ground maintenance. All rooms are large. Popular school district and abundance of shopping close by. Double car garage!! Hop and jump to the interstate. See Other Homes In The River Breeze Neighborhood! Bay Breeze Condo Near Oceanfront! Blocks from ocean front, ride your bike and enjoy boardwalk, beach, wonderful restaurants and summer concerts! Beautiful open concept kitchen with upgraded cabinets, granite countertops and stainless steel appliances. Living room has surround sound. Large third floor master suite with two huge closets. The master bath has separate shower and jetted tub. Small fenced outside area for grilling. Washer and dryer convey. Water, sewer, and trash pick up included in the condo fee. Close to interstate and military bases. 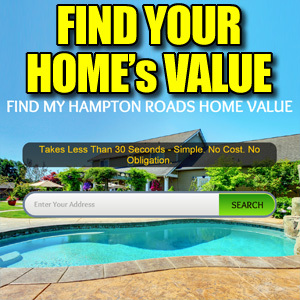 See Other Homes In Northeast Virginia Beach! Beautiful Condo With Two Master Suites, Updated Kitchen! This beautiful condo boasts of 2 large master bedrooms, 2.5 bathrooms AND a bonus office. The two master suites include their own walk in closets. The bright, open floor plan lets in lots of natural light and the updated kitchen is perfect for entertaining. Outside you’ll find a private patio and extra storage. Located in a quiet and well kept community, this low maintenance, centrally located condo is waiting for you! See Other Homes In Indian River! 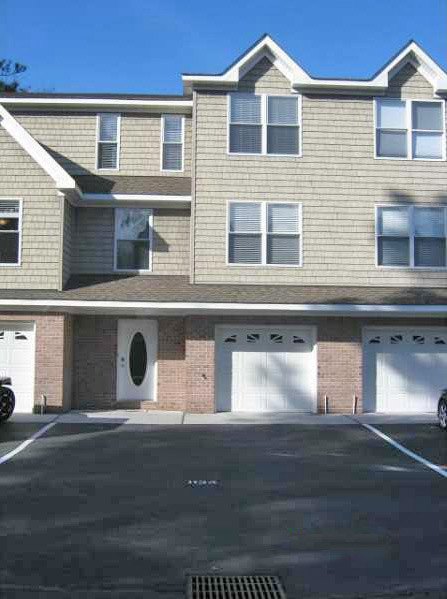 Carriage Homes Condo in Virginia Beach! 3 bedroom 2 bath condo with large open floor plan. 2 story foyer, lots of light. Large living room with cozy fireplace. Spacious eat in kitchen. Master bedroom with fireplace, sitting area and walk in closet. 2 car attached garage. Subdivision: THE CARRIAGE HOMES@TOWNE SQ. See Other Homes In The Carriage Homes@Towne Square! 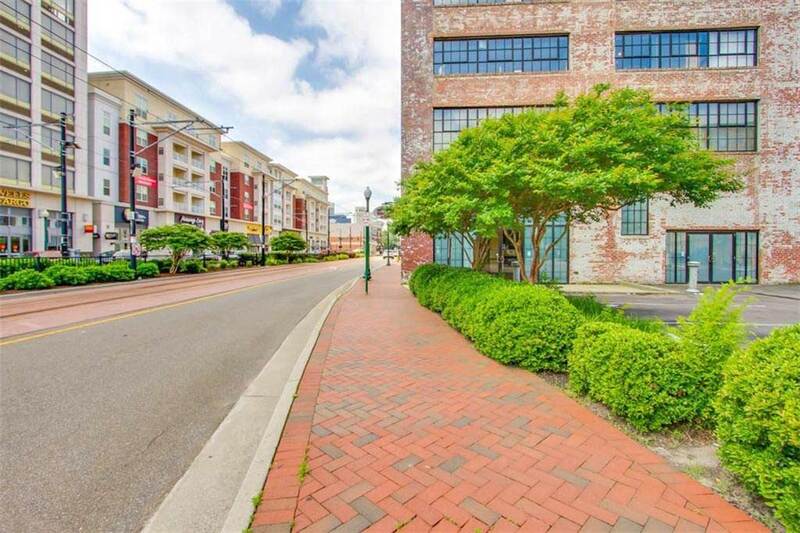 Condo Near Lesner Bridge Area in Virginia Beach! This beautiful condo has everything you are looking for in your next home. The living area is HUGE and laid out perfectly for entertaining friends and family. Newly installed hardwood flooring throughout the living area and hallway! The kitchen boost granite counters, subway tile backsplash with a bar. Huge master suite with separate shower and jetted tub. Walk to the beach and many local favorite restaurants. Call today and lets take a look at your next home. 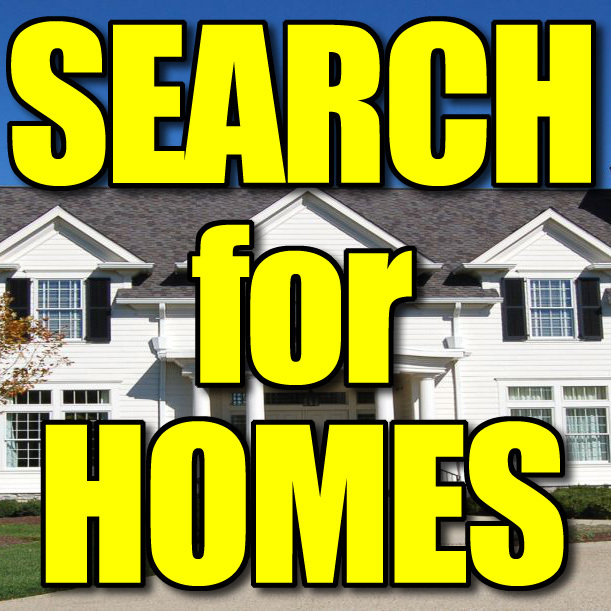 See Other Homes In The Northeast Virginia Beach Area! Gorgeous River Breeze Home With Two Car Garage! 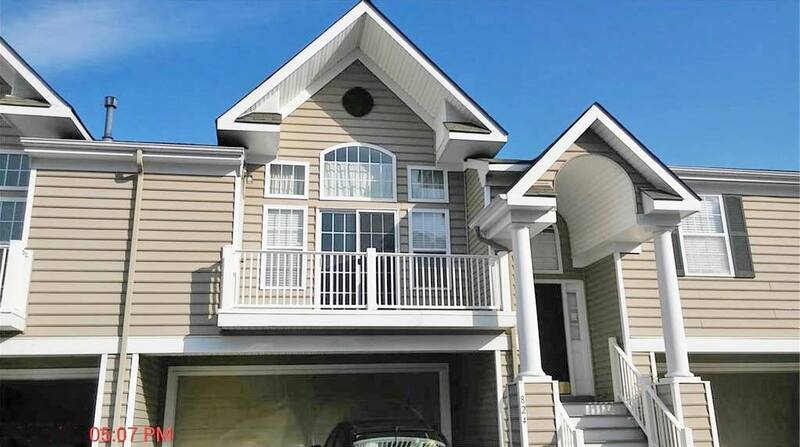 3 bedroom 2.5 bath detached condo in River Breeze. Large family/dining room with gas fireplace and decorative columns. Huge master bathroom Private backyard with patio. 2 car attached garage. See Other Homes In Western Branch High School District! Beautiful Condo With Two Master Suites! Stunning two bedroom and two and a half bathroom condo. Two master suites with with vaulted ceilings and wonderful natural light. This condo provides you with a beautiful view of the lake and fountain and quaint backyard to escape in. Brand new carpet throughout and freshly painted. Two assigned parking spots just out your front door and plenty of visitor parking just across the street. Don’t miss out on this well kept community. 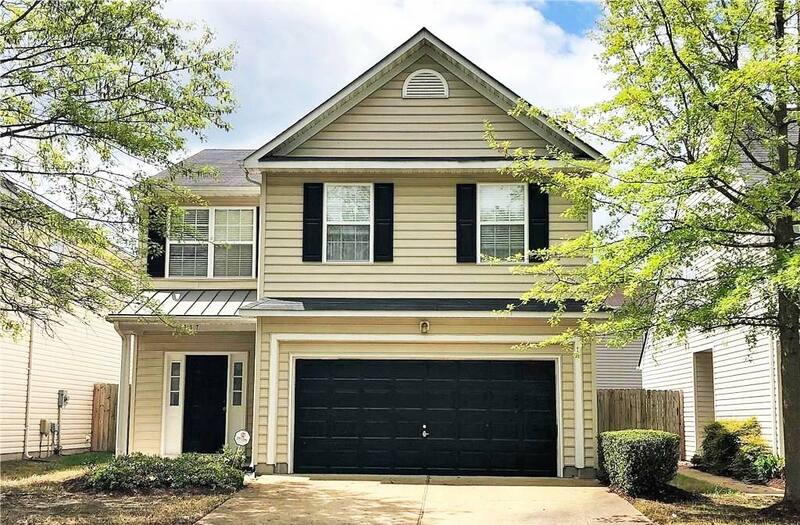 See Other Homes In The Cedar Lakes Neighborhood! SOLD! 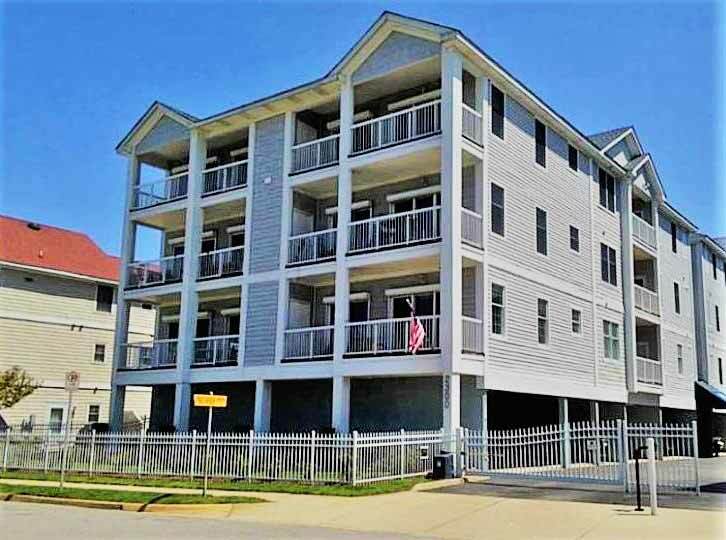 5541 Taylors Walke Ln, Virginia Beach, VA 23462 – Condo! 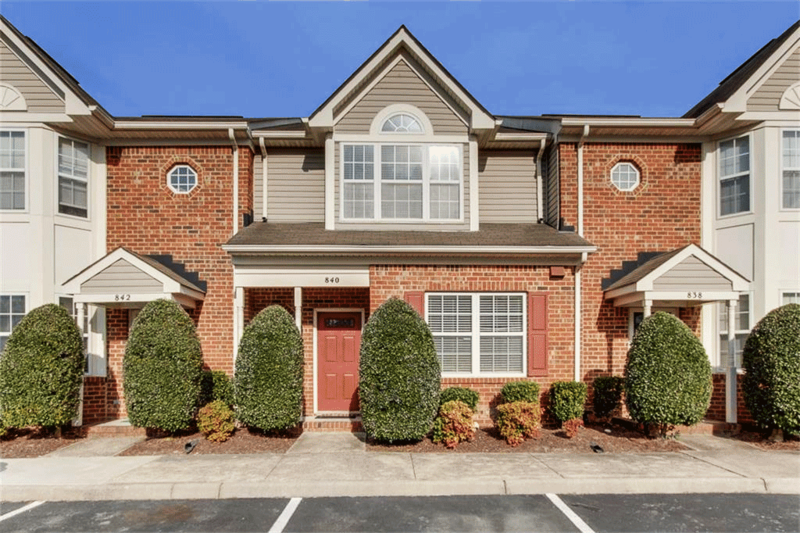 Great Condo With Two Car Garage, New Hardwood Floors! 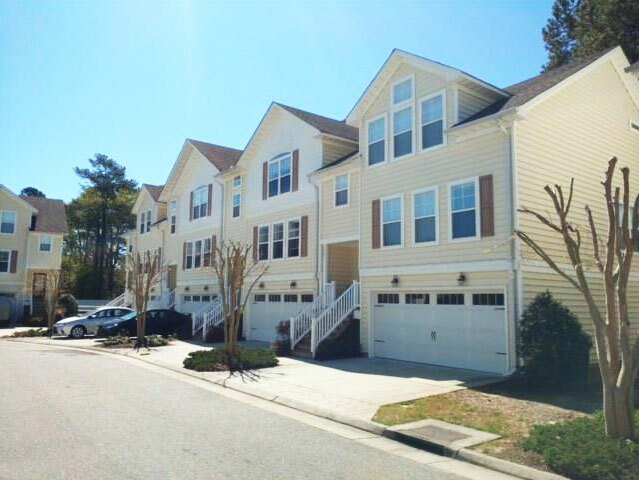 Don’t miss out on this beautiful three bedroom two and a half bathroom condo! 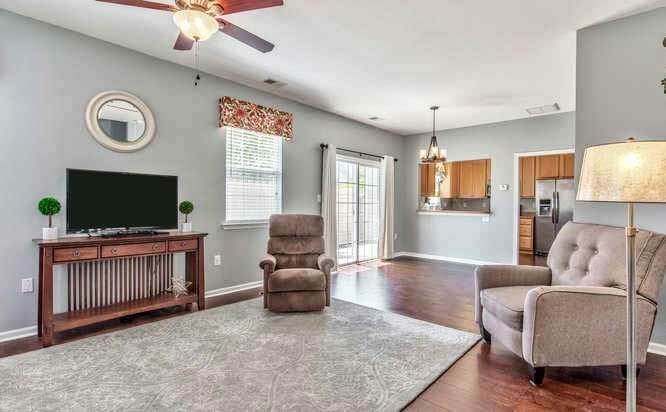 This amazing home has brand new hardwood floors throughout the living space. The main floor is open and inviting with a large area perfect for entertaining or just relaxing after a long day. The master bedroom includes a large walk in closet and a shower with a shower head on both sides! Along with all the other wonderful features you also have a two car garage with room for two cars in the driveway. Welcome home. 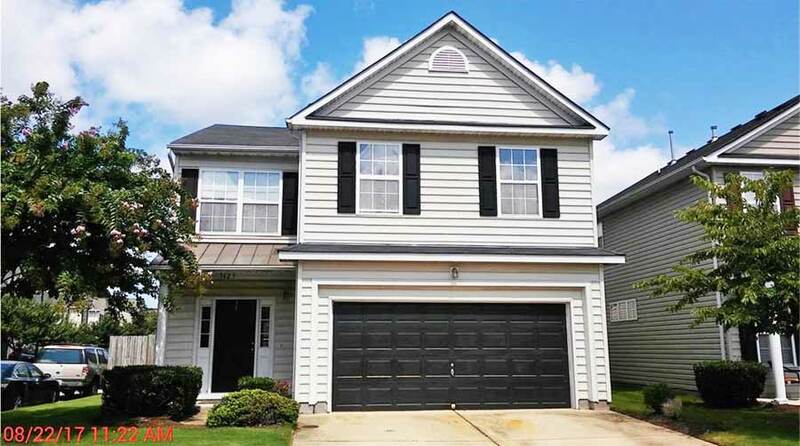 See Other Homes In The Bayside High School District!